Birchstreet an eProcurement system primarily dealing with the hospitality industry. 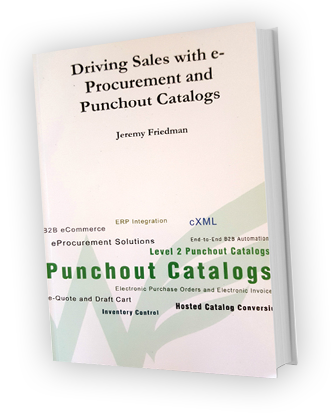 Birchstreet supports Punchout and Electronic Purchase Order. Greenwing Technology Punchout Catalogs natively support all Birchstreet cXML interfaces.